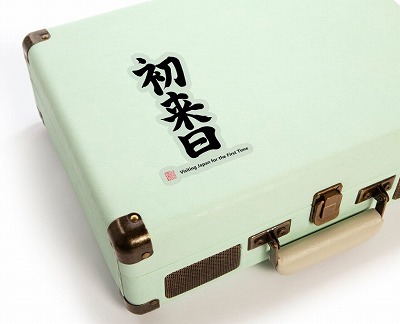 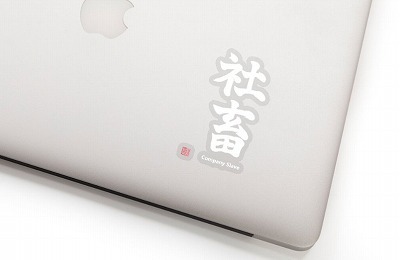 Japanese Kanji Stickers are Now Available! 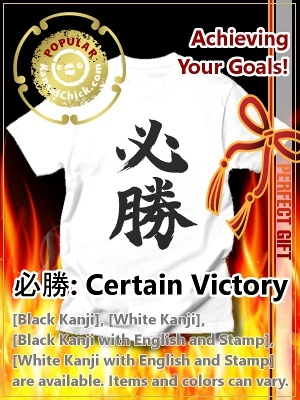 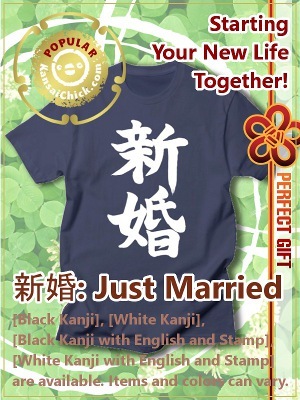 Japanese Kanji Stickers are now available in KansaiChick Shop! 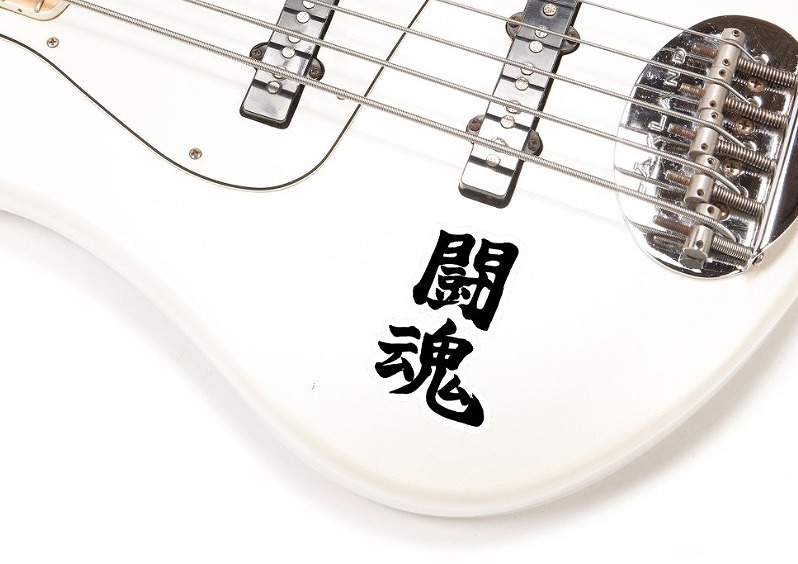 You can express yourself by putting on your Cell Phones, Laptops, Lockers, Instruments, Sports Gear and so on. 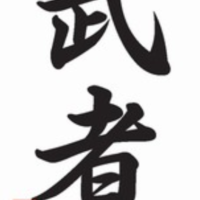 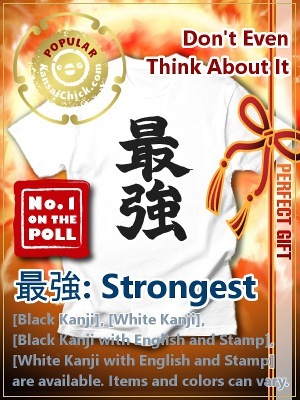 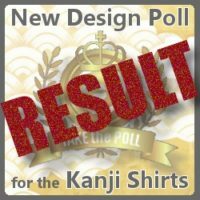 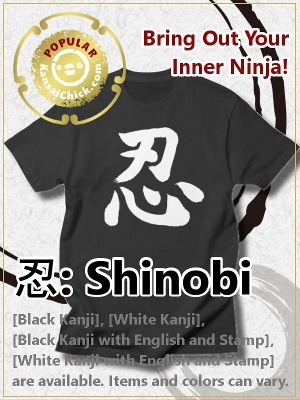 To purchase Japanese Kanji Stickers, find your favorite kanji and design on our Meanings List and jump to KansaiChick shop in Threadless (an artists e-commerce website) like below. 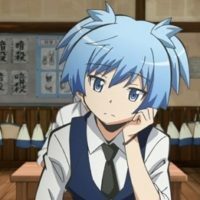 Then, you can pull down “Department” menu and choose “Accessories“. 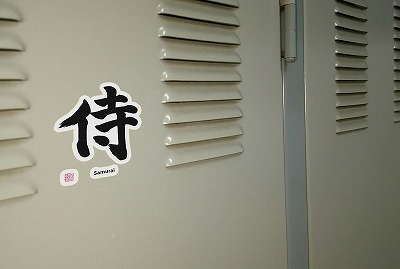 You’ll see the Stickers there! 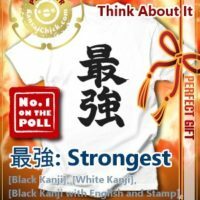 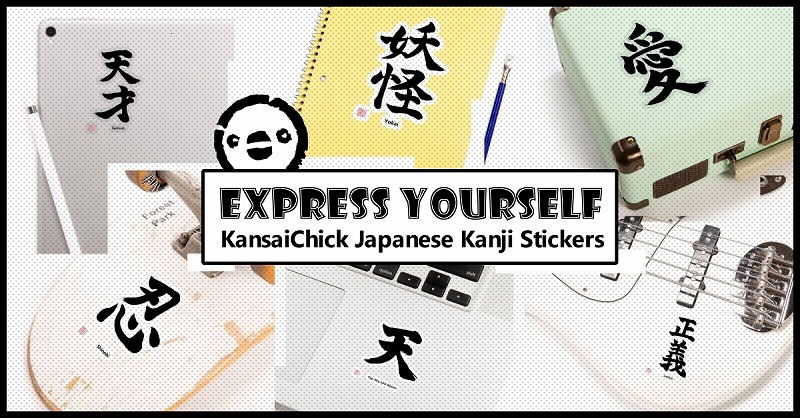 Japanese Kanji Stickers are now available in KansaiChick Shop! 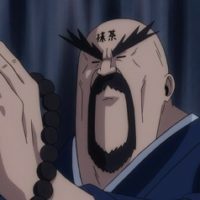 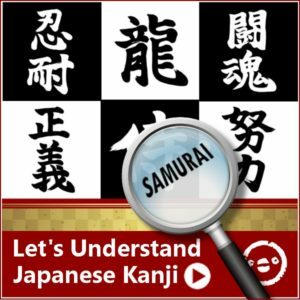 Go to the List of Meanings for Japanese Kanji!